Is Your Exhibition Environmentally Friendly? This year is the warmest Earth has ever had. The record-holder beforehand? Just last year. That’s right, Live Science has reported temperatures are setting new highs hand over foot and the world is at a loss as to how to stop it. In the interim, environmentally friendly efforts are becoming a viable strategy for reducing carbon emissions. With the right planning, exhibitors can help the planet one booth at a time – and gain some great marketing material in the process. It’s important to understand the history of the environmentally friendly trend. According to Exhibitor Online, the “cleantech” movement began in 2006 and garnered roughly $50 billion in funding from investors across a number of different sectors. But when the U.S. housing market collapsed in 2007 and the world market followed in 2008, the bottom fell out of the movement rather quick. Back then, consumers viewed green products as expensive, but worth paying for to help the environment. In this day and age, where budgets are hyper focused on return on investment metrics, this type of thinking doesn’t pay the bills and usually gets passed over. As Elon Musk has shown with Tesla, though, clean doesn’t necessarily mean expensive, but can instead represent something of the highest quality and most affordable in its class. By making the Model S one of the better cars in its class, Tesla bucked the trend that environmentally friendly has to be flawed, and instead can be flawless. This is the approach exhibitors have to take when planning for a trade show. 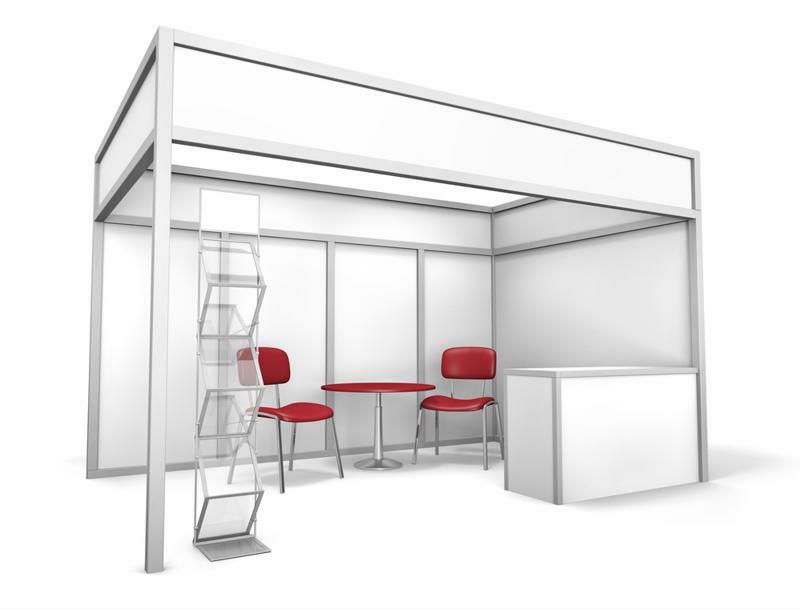 There are a number of different aspects of a trade show that can be environmentally friendly, but booth design is perhaps one of the most important – and provides a nice ROI. Consider this – recycled materials are often less heavy than conventional components like steel frames. That right there means less shipping, which in turn provides a more affordable drayage cost. The goal here should be to have less of an impact on the environment than your previous exhibit did. There are a few different ways you can achieve this. With the industry trending toward digital, though, LED lights have to be at the top of an exhibitor’s list. According to Trade Show Advisor, LED lightbulbs use 95 percent less energy than typical lights, which equates to a sizable reduction in carbon emissions for the event. Other ways at reshaping the booth design are to simply use less materials, incorporate more recycled elements like bamboo or reclaimed wood, or use objects that can last for a large number of trade shows, rather than being thrown away after the first one. All of these methods will help bring a return on investment as environmentally friendly equipment is often less expensive, both in upfront cost and drayage. Consider using recycled materials to design your next trade show booth. Even the free material an exhibiting company gives out to attendees could become more environmentally friendly. According to the Trade Group, this is especially true for promotional items. Many trade show organizers still market the event through fliers and letters, or give attendees company information in pamphlets, but this is a massive waste of paper. While many efforts are moving digital nowadays, those who continue to use these methods should always use recycled paper, Trade Group reported. Besides that, the source recommended using recycled versions of all the free giveaway items. This green option is available for mugs, pens and T-shirts. Work with your supplier to learn how they can accommodate your environmentally friendly plans. A unique way of handing out company information – and sticking with the digital theme – is to upload all of your distributable assets to a USB flash drive and hand those out as giveaway items. That way you cut down on paper, visitors automatically see your information and get to use your company branded USB after the event – it’s a win for everyone. There are a ton of ways to run an environmentally friendly exhibition, and these are just a few. All of them can be cost-effective if implemented correctly, and can even bring a hefty return on investment.